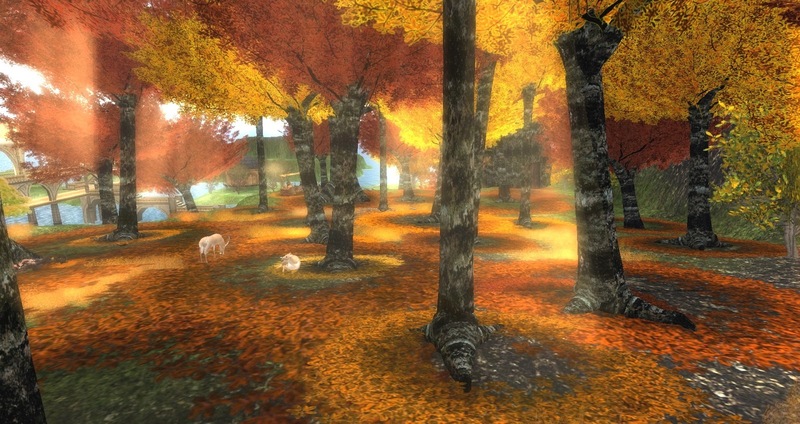 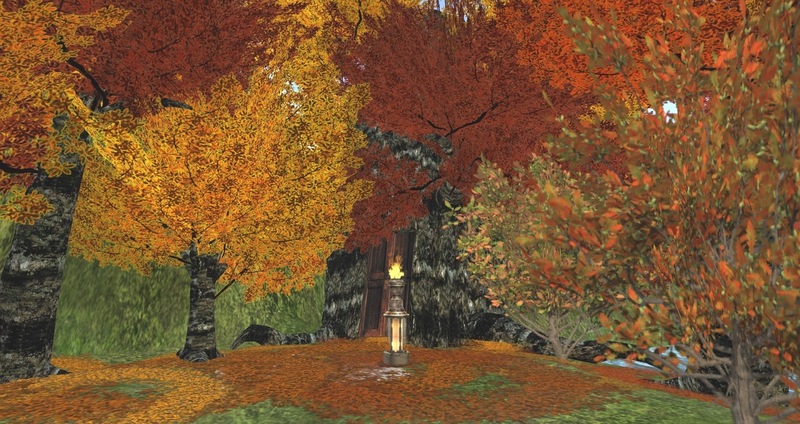 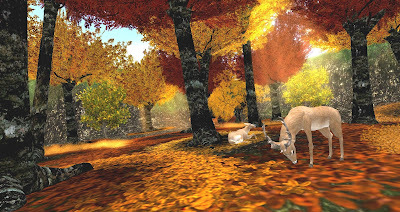 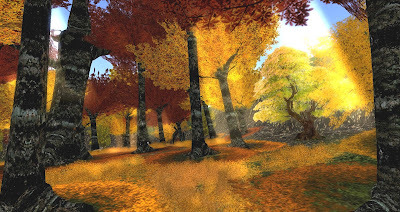 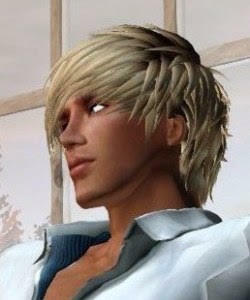 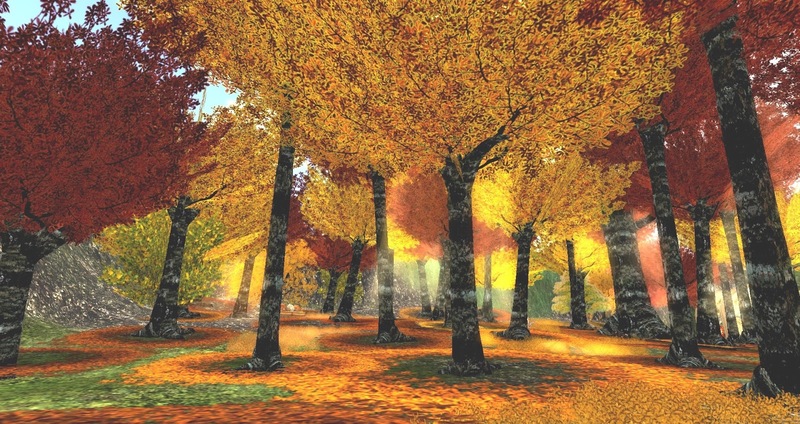 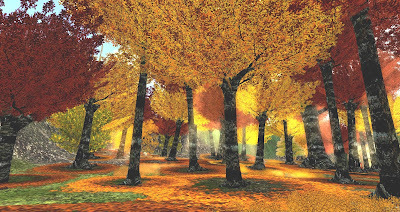 After being with Ryce, I recommend this destination in Second Life: the Autumnal Forest in the Japan Tempura Island Sim. 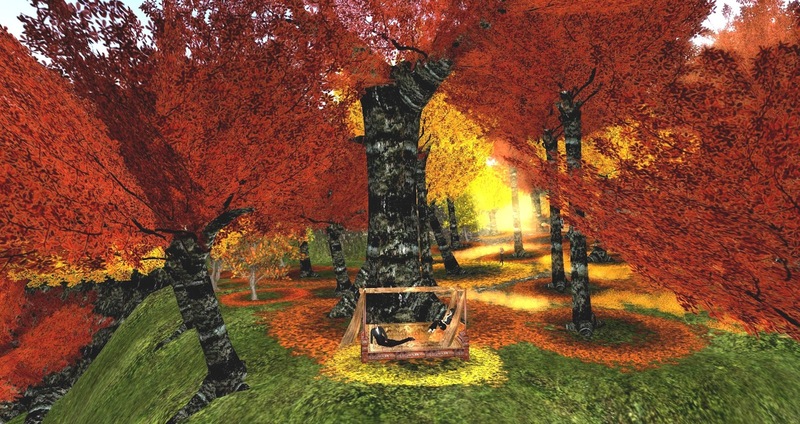 Better than enjoying the photos, enjoy visiting this quite charming place in Second Life when you can! This is really nice photography Benja!